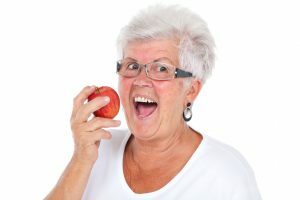 If you have missing teeth then you know that replacing them is a must. 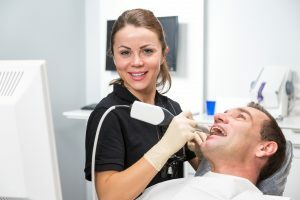 Not doing so will impact the appearance of your smile, degrade your self-confidence, and can lead to other oral health problems and even general health concerns. The only real question is what type of tooth replacement is best for you? 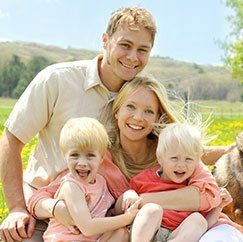 At Foundation Dental Solutions in Arlington, implant dentist Dr. Douglas Baldwin and his team often use dental implants to great success with patients of all ages. 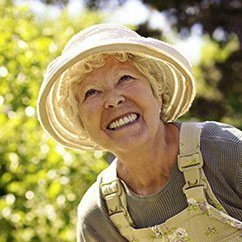 Read on to find out more about replacing missing teeth with dental implants. 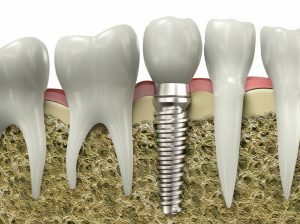 Dental implants have quickly risen in popularity as the most preferred form of tooth replacement. 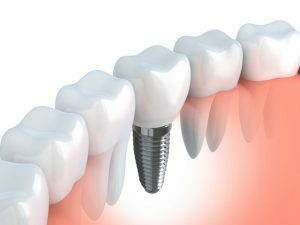 Unlike other forms of tooth replacement, dental implants offer a permanent solution that closely mimics natural teeth both in terms of function and appearance. 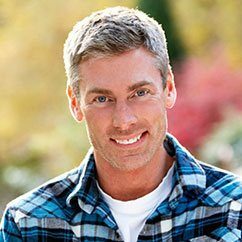 When performed on ideal candidates and by the hands of a skilled and qualified implant dentist in Arlington, the success of the surgery is over 95 percent. 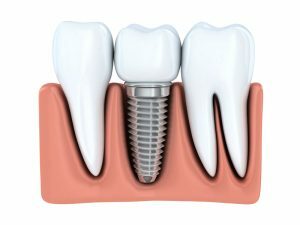 However, even when performed correctly, there are certain factors that can lead to implant failure. 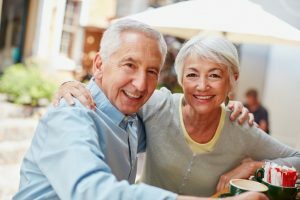 As your dentist for dental implants in Arlington, Foundation Dental Solutions has everything you need to know about the success of dental implants.